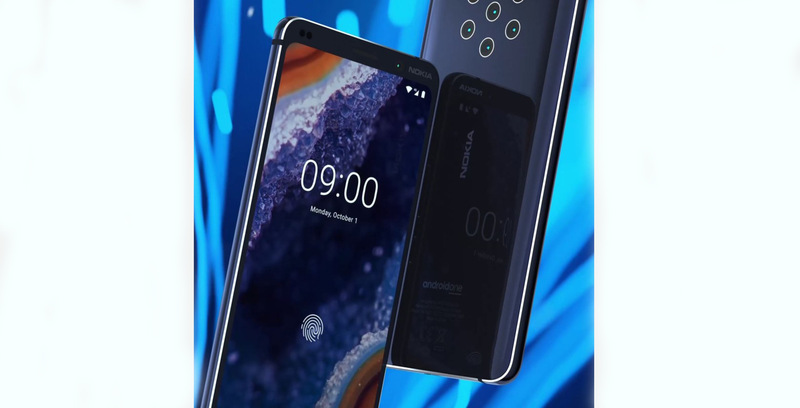 A new rumour regarding Nokia’s unannounced Nokia 9 PureView smartphone, a device that features five rear-facing cameras, has surfaced online. The rumour, sourced from 91mobiles, suggests the Nokia 9 PureView will launch in early to mid-February. Similar to Samsung, HMD Global will likely unveil its latest smartphone before Mobile World Congress. The phone will reportedly sport a 5.9-inch QHD display, 128GB of storage, 8GB of RAM, Android 9 Pie and a 4,150mAh battery. Additionally, it will feature a Snapdragon 845 processor. Other rumours suggest HMD Global is looking into a variant with a Snapdragon 855 processor and is 5G capable. Also similar to Samsung’s rumoured Galaxy S10, the Nokia 9 PureView will reportedly feature an in-display fingerprint scanner. YouTuber Love Nokia has reportedly looked into the coding of the ‘settingsapk’ and discovered animations for the fingerprint sensor.